As the new year rings in, Nevada Highway Patrol troopers will have a new look to kick off 2017. NHP said that it will that it will debut new uniforms on Jan. 1, which will change their current navy blue uniforms to a new gray version. 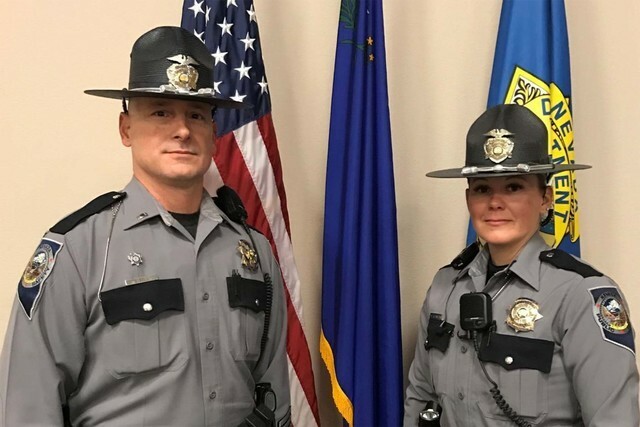 Although they will begin to make the switch on the first day of the new year, NHP explained it wants avoid confusion as some troopers may still wear the familiar navy blue uniforms until all new uniforms have been issued. NHP said that the department has two years to fully switch over to the new uniforms. No other visual changes will occur aside from the uniforms, as Nevada Highway Patrol vehicles will remain the same.